Soap & Glory has always been the master of great names for beauty products. How did nobody think of Archery before? 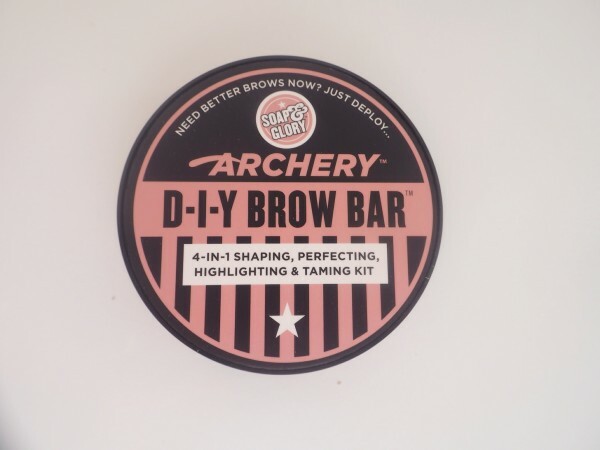 Their products can be hit and miss – I was blown away by the last Soap & Glory product I used – the Pillow Plump gloss – but the Soap & Glory Archery DIY Brow Bar falls a bit between hit and miss. One the one hand it’s got all the bits you need for some proper arching, but on the other there’s a bit of a green tinge to the one of the brow powders that I find a bit odd. 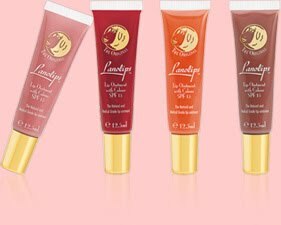 Because it’s so small, the brushes are a bit fiddly to use, but completely fine for a portable product, but the wax is a little bit too shiny I think unless you like your brows glossy. 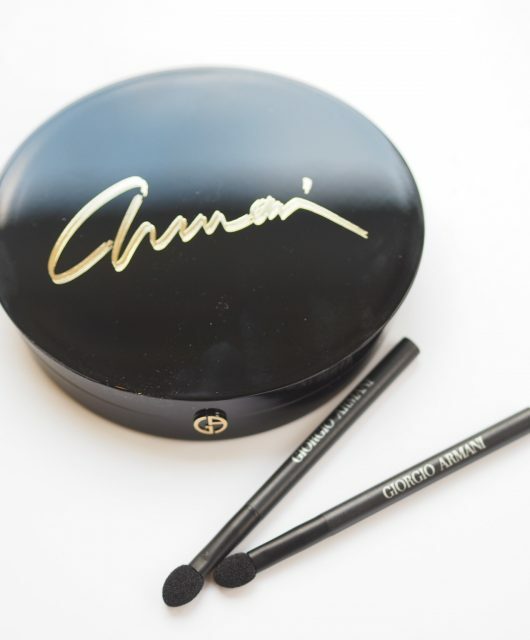 I’d keep this as an emergency handbag kit but not as a main use brow product, although it has all you need in the way of wax, two powders that you can custom mix and highlighter. 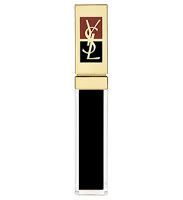 There are definitely better brow kits than this one out there if you like a serious power brow. It’s £12 HERE. I think this is the sort of product which is great if your travelling as it is small and easy to pack. 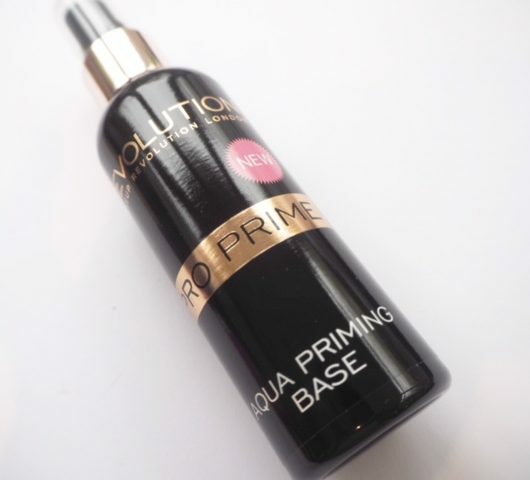 I am intrigued to try it so I will probably be heading to the shops tomorrow to try it out. I could never go back to powder after finding the right pencil, which is actually the Archery pencil. I find it’s not precise enough, I’ll be giving this one a miss! I nearly picked this up today! Agreed! Never go back now I have found my perfect colour in Blondeshell Archery by Soap and Glory! I like S&G but I do find their products a little too expensive!